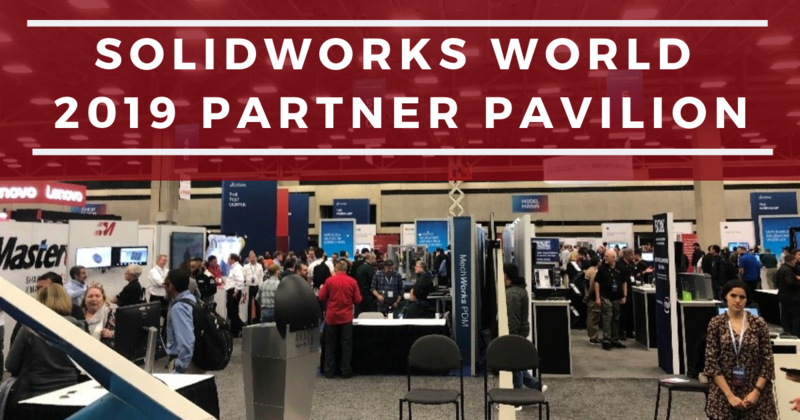 The Partner Pavilion at SOLIDWORKS World is the largest exhibition that brings SOLIDWORKS Solution Partners together. 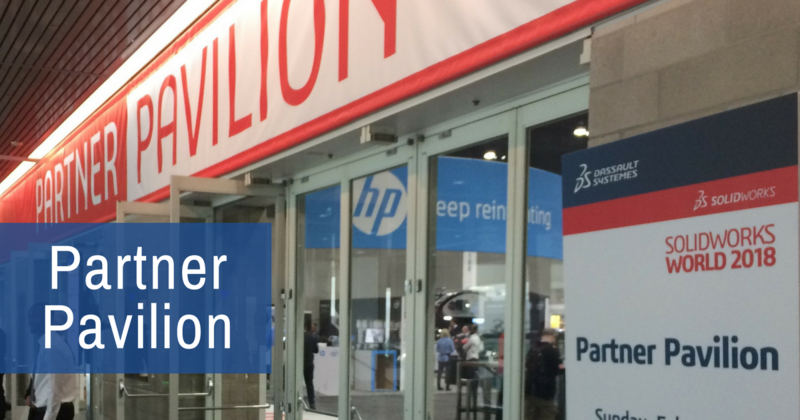 It showcases the latest services as well as products, and it gives attendees the unique opportunity to network with partners, resellers and other users. 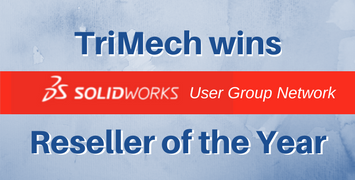 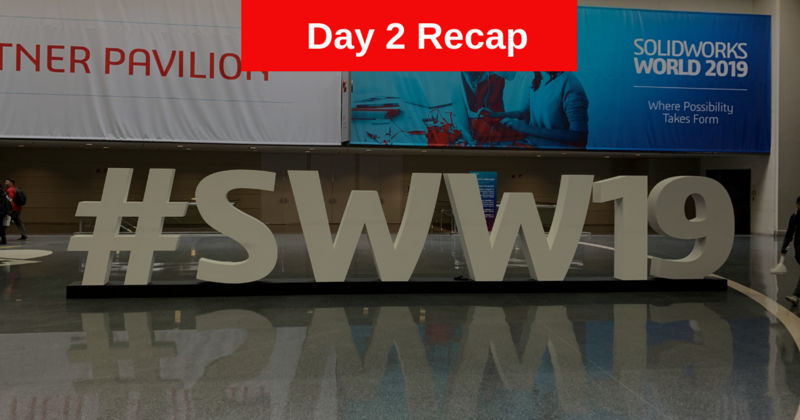 From an amazing opening ceremony and customer appreciation event on Day One, to THINK: Future and all of the exciting announcements on Day Two, you might say day three of SOLIDWORKS World 2018 had some tough competition. But it certainly held its own. 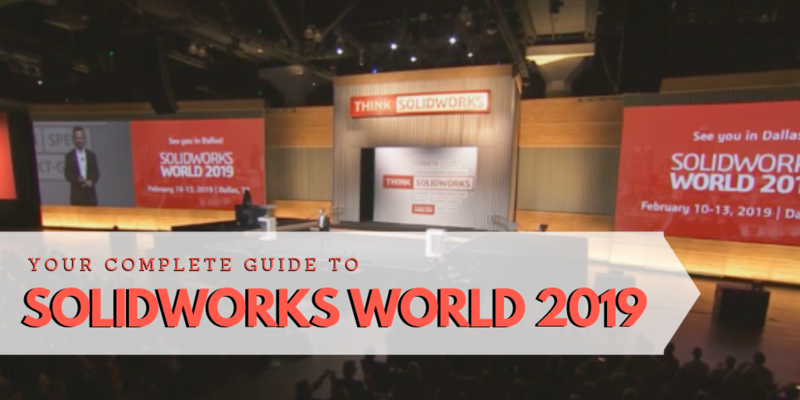 After a grand opening ceremony on Day One, the second day of SOLIDWORKS World 2018 focused on THINK: Future. Throughout the day there were new features announced, awards given, model cars and of course lots of learning.